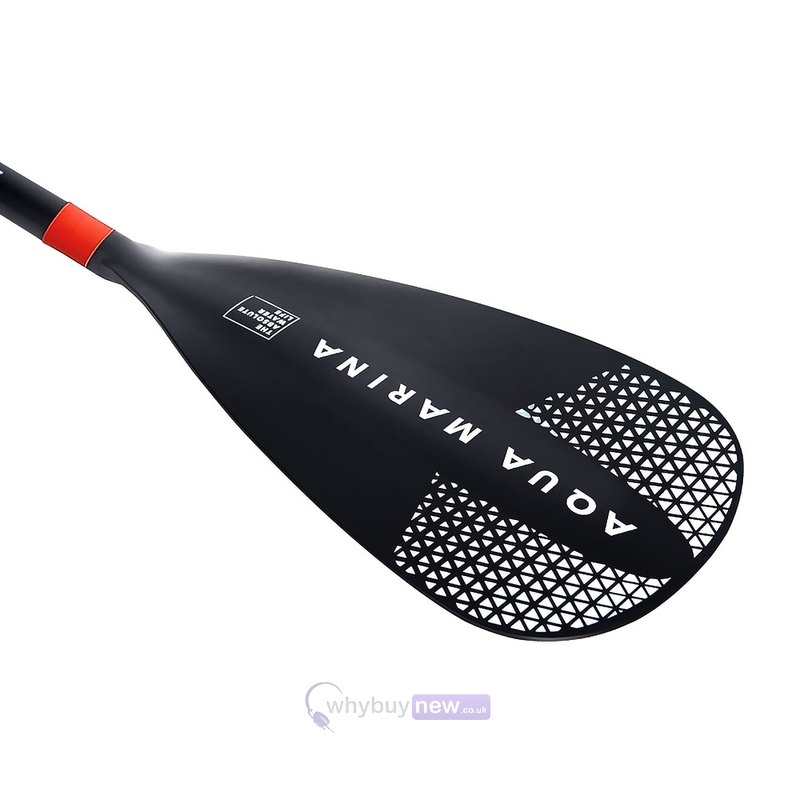 The Aqua Marina Sports III aluminum iSUP Paddel is a versatile paddle for beginners. 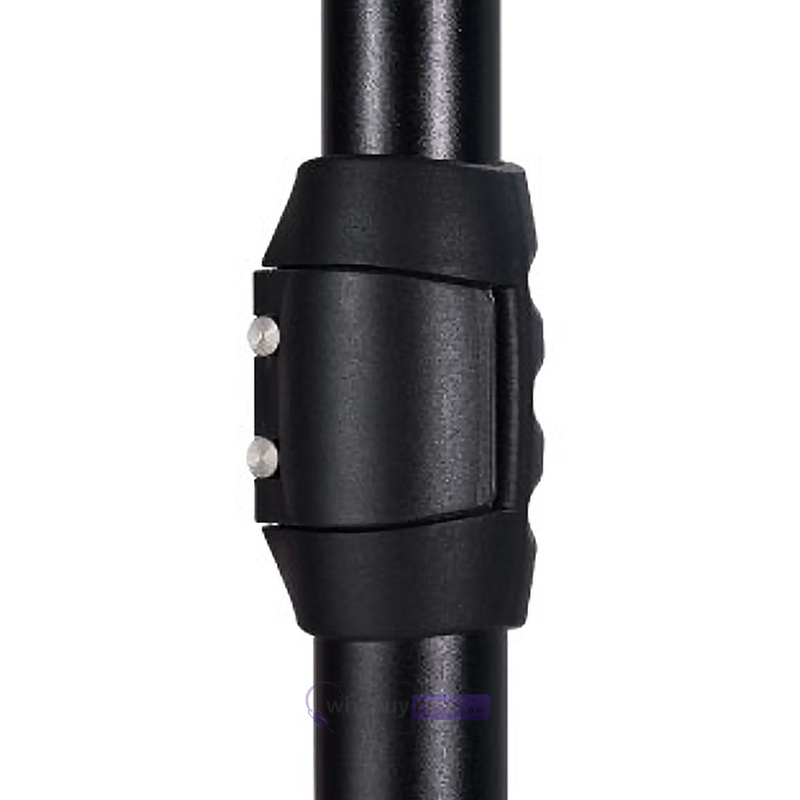 Suitable for both sports enthusiasts and the recreational cruiser. 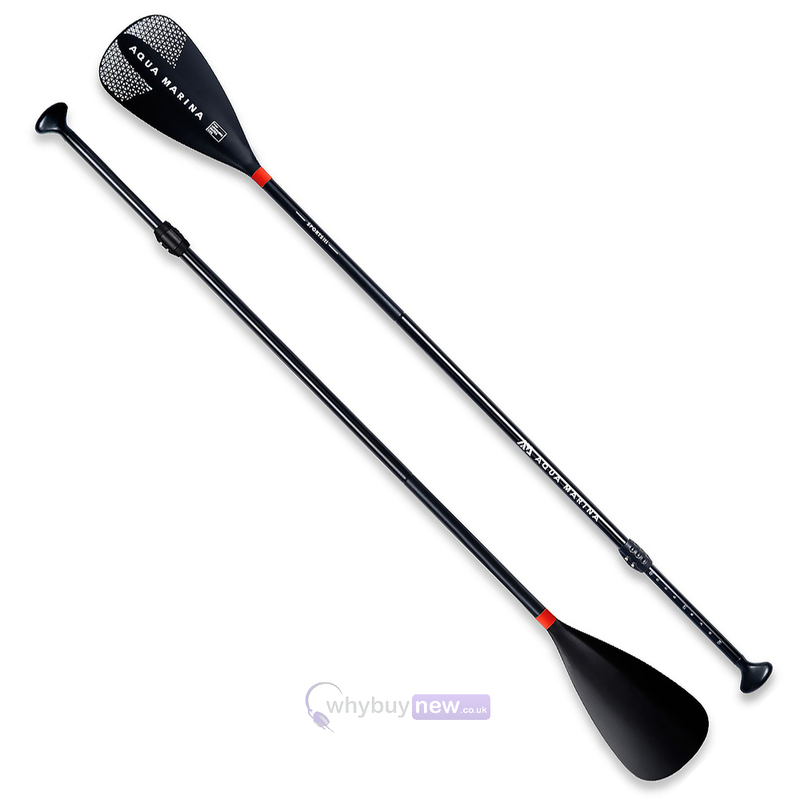 The paddle consists of an ABS blade with an aluminum frame. Through the spacer it is easy to adjust in size. 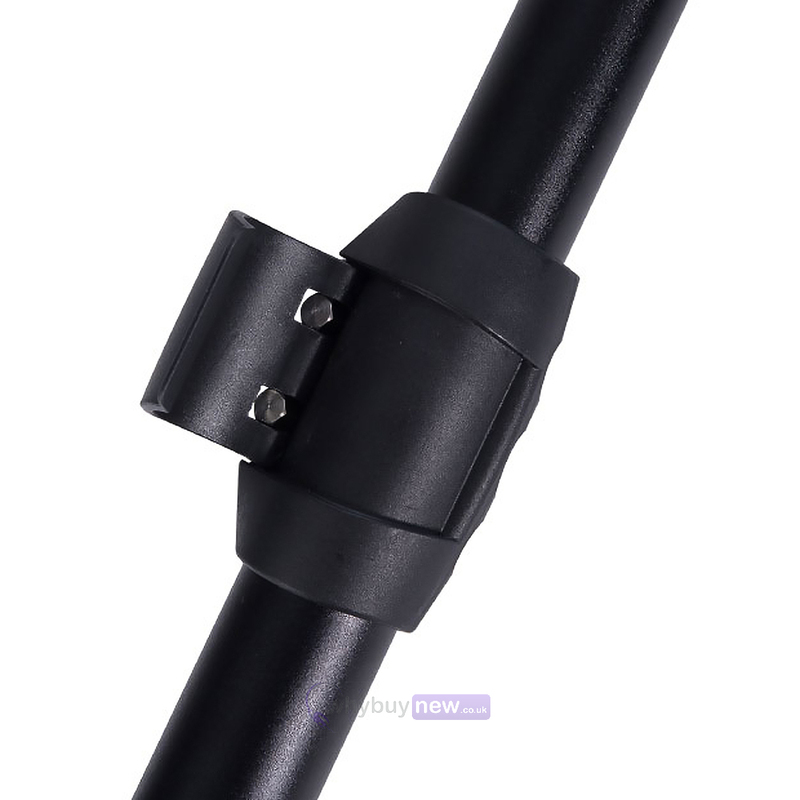 With the spacer the paddle length is 180cm and without it 160cm. 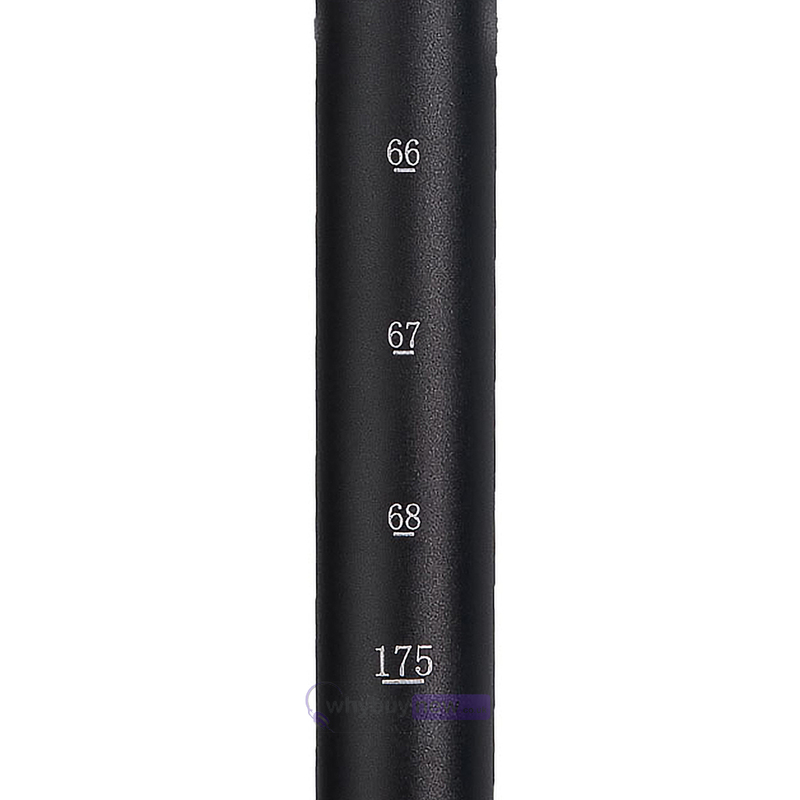 It does not matter if this is not exactly your height. 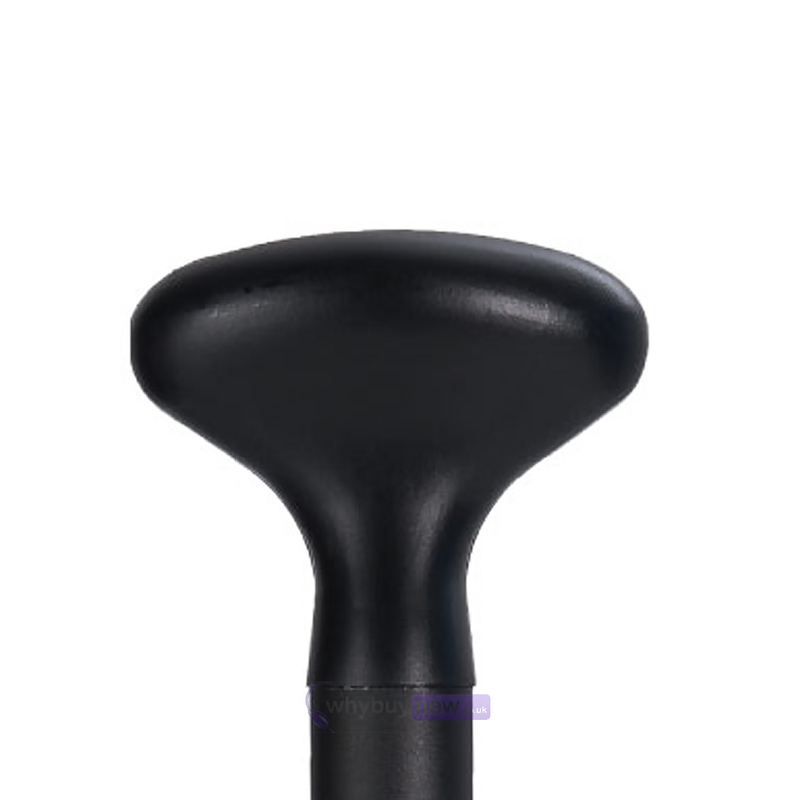 The paddle is suitable for all lengths. 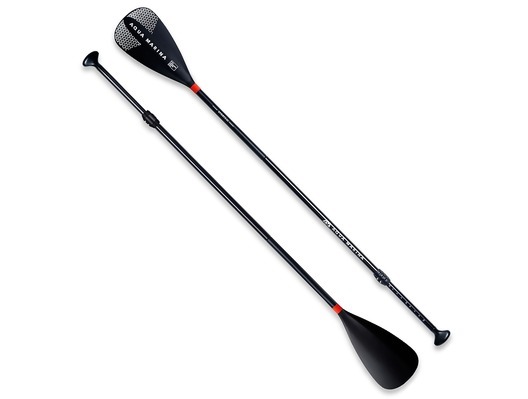 An incredibly durable product that makes paddling extremely easy.